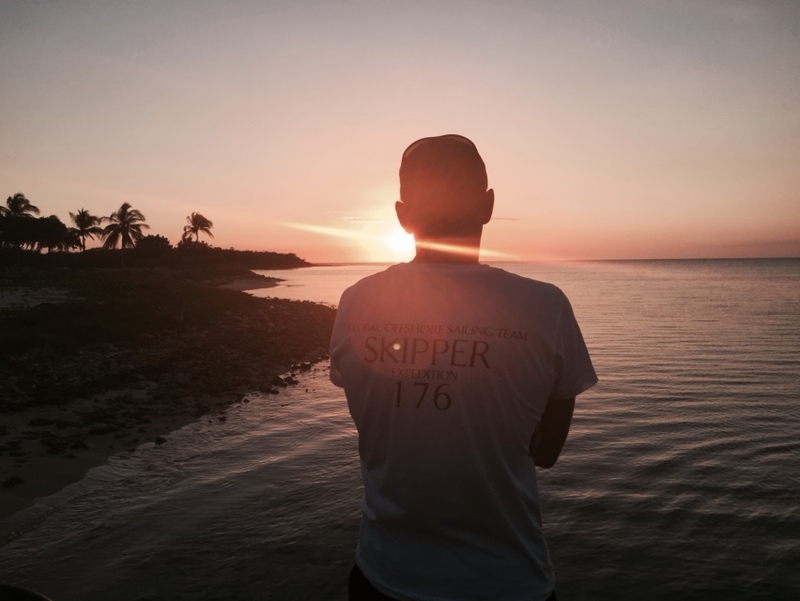 The GLOBAL OFFSHORE SAILING TEAM will head again into Cuban waters to explore what it has meant for so many who landed here from the times when the „New world“ discovered to the latest Moments in history. 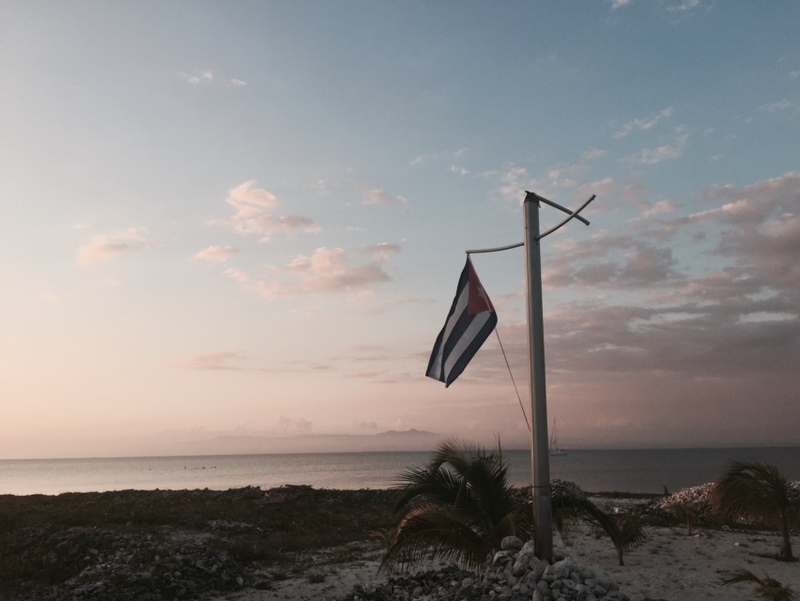 The blue sea around this Caribbean Island, its green landscape and the unique and passionate Cuban People – nevertheless where they live – inspired so many over the centuries. Expedition MEN AND THE SEA is an homage to them all. It’s an initiative of remembrance and a platform of intercultural and interdisciplinary exchange for women and men such as Historians, Liturature Enthusiasts, Sailors, NGO’s, Navies, Associations or People passionate for Cuba and its rich History. The Expedition name was clearly inspired by ERNEST HEMINGWAY’s breathtaking novel „THE OLD MAN AND THE SEA“. He was a man who loved the sea, which for sure inspired him for so many masterpieces he left to us. But he was also a man engaged in war times. He took his boat out on sea for submarine patrol in the 2nd World War. At the exact same time when the Cuban Navy sunk the German U-Boat 176 on their Northern coastline. While exploring this event during GOST’s Expedition 176 – The Cuban Sub Battle in 2015 a great friendship between the ASOCIACIÓN PARA LA INVESTIGACIÓN Y DIFUSIÓN DE LA HISTORIA NAVAL DE CUBA and the Global Offshore Sailing Team emerged. And therefore it’s a privilege to also support their precious work with this initiative. Expedition MEN AND THE SEA will take place from the 4th to the 11th of March 2017. The Expedition Corps will depart from Cienfuegos heading South into the blue sea. A wreath will be laid to pay Tribute to all who have fallen during times of conflict in these historic waters. This international team believes that it is important to visit the places where history happened, to not only to understand history better but to remember the events that influenced the world we live in today.